A life in a webbis: Wedding ding ding : Best Friend! I always love weddings. Especially when it comes to a very close and best friend of mine. This pretty girl has been my friends since forever! Well, we werr together since standard 1! That was when we were 7 years old! I love her so dearly and i am soooo excited when she said that she's getting married! 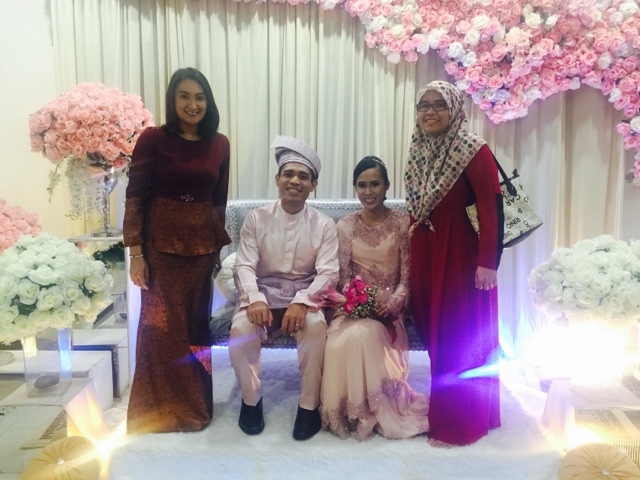 Her husband, which she had known for 10 years, Zul is a very loyal and patience person. So does my best friend. They were meant to be together. I love how cute and adorable their relationship is. Both very understanding, very honest to each other. 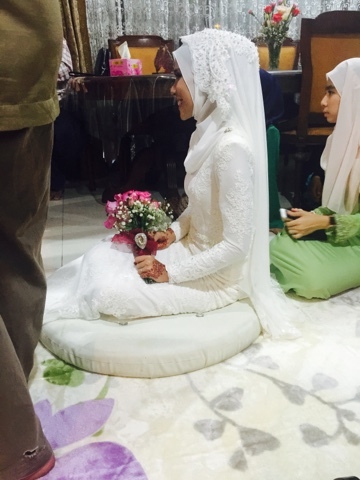 Congratulations darling Nur Izzati. I love you so much you know it! 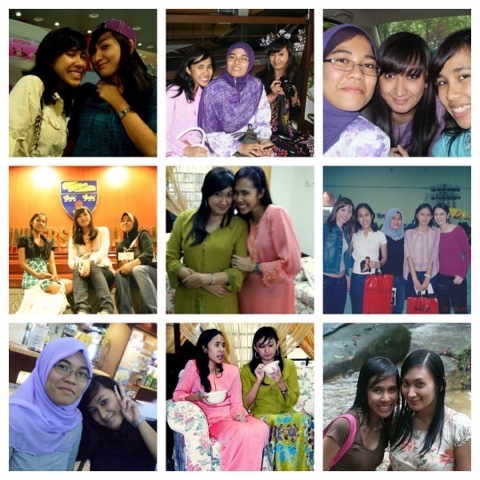 I remember i posted out a blog entry, telling a story about our relationship and that blog post was being selected as one of the winner for DiGi Kami Buddyz and i got to act with Lisa Surihani. Hehe. You look absolutely gorgeous that day. Not to forget a very handsome husband as well you have there. I pray for your health and hope that you'll enjoy married life! I know you would! Make as many babies as you can!! Haha. They'll be super cute like you and Zul! This post is solely dedicated to you. I love you and i wish that this relationship will last until forever. You are my friend, sister that i never had, my courage, my partner in crime, my everything. Hehe.